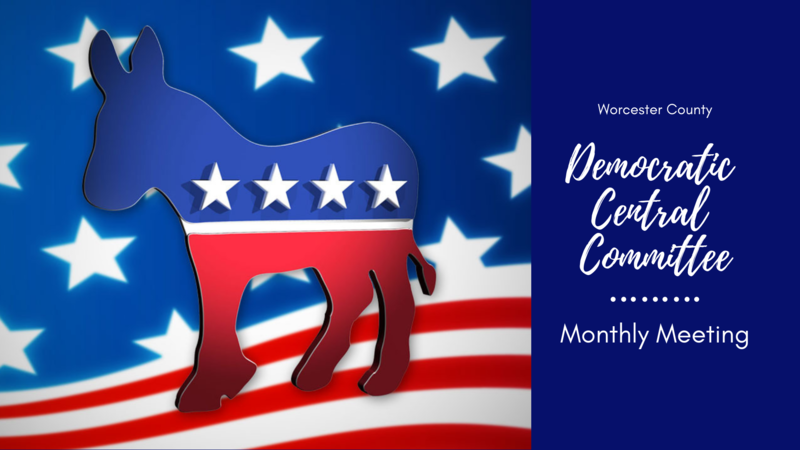 The Democratic Central Committee Worcester County’s monthly meeting is Saturday, April 13 from 9 – 11 am. Meeting location is Snow Hill Library, 307 N. Washington Street, Snow Hill. Interested persons are encouraged to attend.